Great investment opportunity. 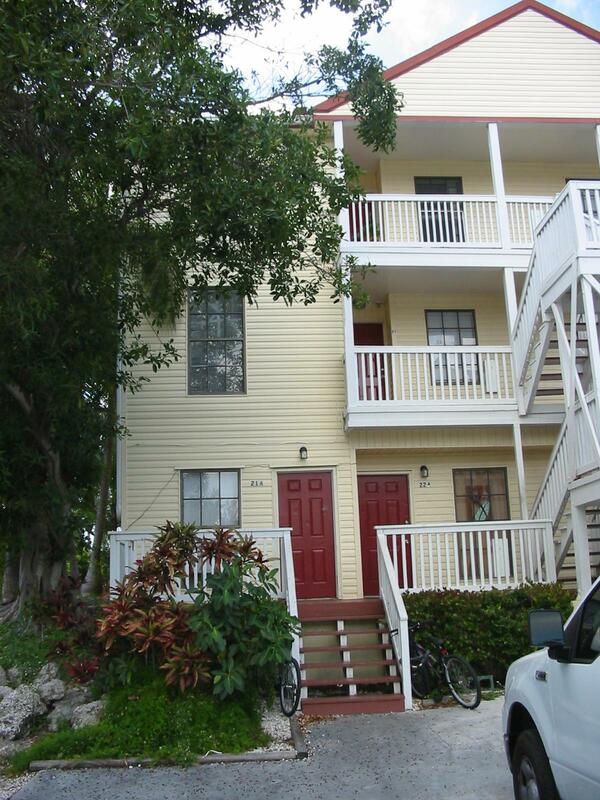 There are 2 separate units ( 21 & 21A) currently rented for a total of $3700/month. The upstairs unit has 2 bedrooms and 2 baths with a balcony off the living room, and the downstairs unit is a one bedroom apartment. The Solana Village complex is undergoing many repairs and upgrades. 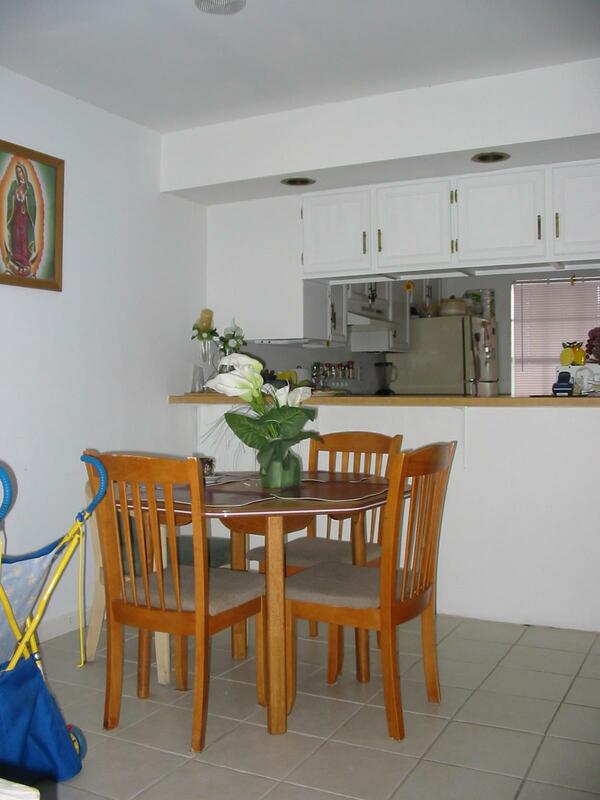 The complex has a shared pool, and is centrally located near convenient shopping and transportation. Listing courtesy of Melissa D Krabill of Truman & Co. (Kw). IDX information is provided exclusively for consumers' personal, non-commercial use and may not be used for any purpose other than to identify prospective properties consumers may be interested in purchasing. Information is deemed reliable but is not guaranteed accurate by the MLS or Key West Luxury Real Estate Inc. Data last updated: 2019-04-19T21:40:51.267.